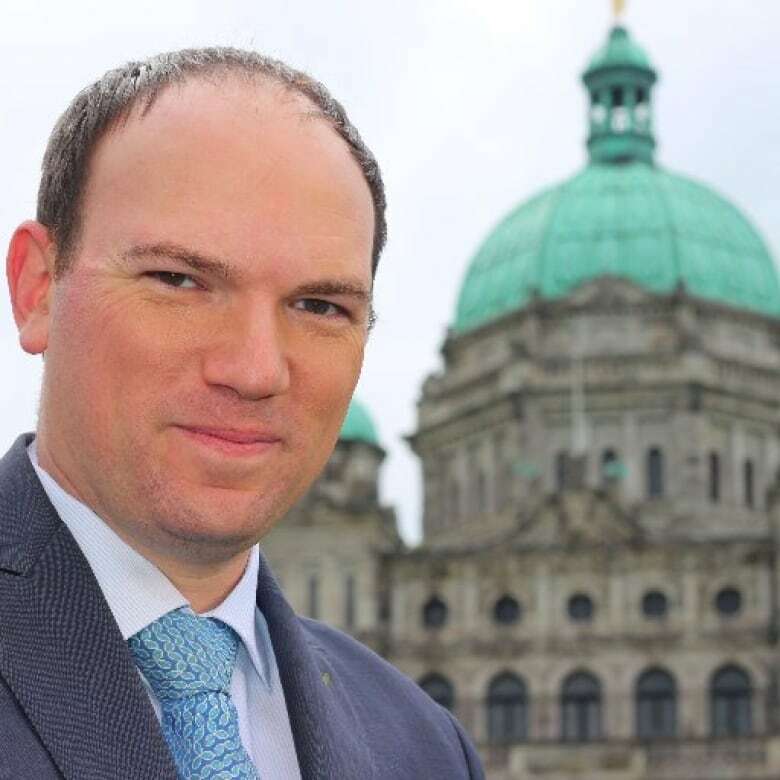 Premier John Horgan says the CBC has made a mistake in the termination of 'hard-working,' provincial legislative reporter Richard Zussman. His employment was ended after an independent, third-party investigation found Zussman had breached a number CBC policies. B.C. 's premier says the CBC made a mistake in the termination of its legislative reporter. "I disagree with what the CBC did. I think Richard Zussman is an outstanding journalist," said John Horgan in a year-end interview with the CBC on Thursday. He said he was asked for his thoughts on Zussman by at least three journalists from other media outlets. Zussman was the CBC's legislative reporter in Victoria. "I was asked how I felt, so I articulated that," said Horgan, adding he doesn't regret offering Zussman words of support. "I said that I felt, and I still do, that Richard Zussman is an outstanding young journalist in a sea of cynicism, and I think he's a breath of fresh air." Earlier this month, Zussman was terminated by the corporation after an independent, third-party investigation found he had breached a number of corporation policies including the Code of Conduct, the Conflicts of Interest policy, as well as an aspect of the corporation and the union's collective agreement, according to Chuck Thompson, the head of public affairs for CBC English Services. Zussman had been working on a book about politics with Rob Shaw, a Vancouver Sun reporter. "Mr. Zussman's employment with CBC was not terminated simply for co-authoring a book; numerous CBC journalists are published authors," said Thompson. Thompson says the decision to terminate Zussman was not taken lightly. "We take any termination decision seriously and account for all relevant considerations," he said. Zussman is appealing the firing. The Canadian Media Guild — the CBC employees' union — said in a statement on Wednesday that it is supporting Zussman and is involved in the case. According to the CMG, article 12 of the collective agreement says that employees are free to engage in activities outside of the workplace, however there are restrictions, including not working with the competition and receiving appropriate permission. 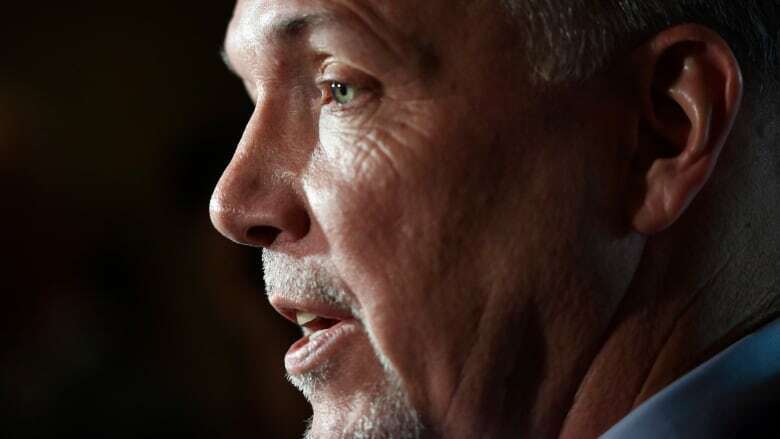 University of the Fraser Valley political scientist Hamish Telford says Horgan's comments about Zussman are unusual in that politicians rarely, if ever, comment on the firings of journalists. "It's also unusual, I think politically speaking, for the premier to weigh in without necessarily knowing all the the facts," said Telford, who added that he too was upset by Zussman's firing. "But we're not privy to all the facts." Horgan says he felt he had enough information on the firing to give an opinion when questioned by other reporters.